Today's theme is Random Act of Kindness. 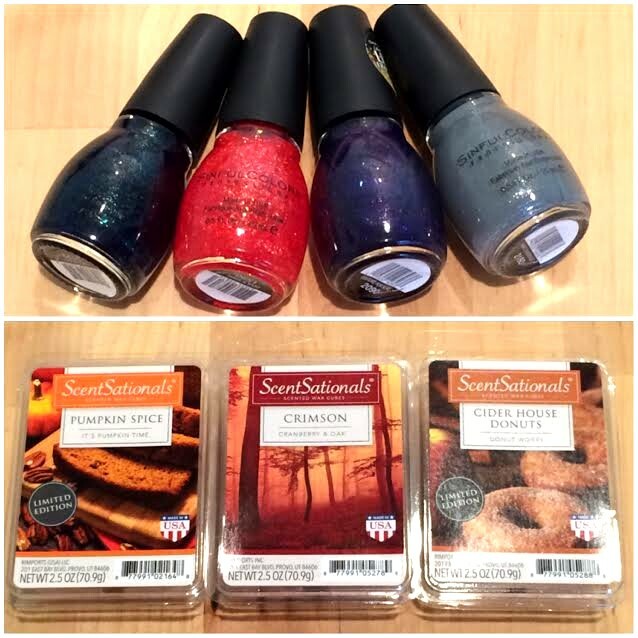 I decided why not celebrate fall with a fall themed giveaway. I'm going to giving away some of my fall favorites with one of you. Since I'm into nail polish and wax, this giveaway will feature both. Check out my friends fall RAOKS below!